I wonder have you heard of the New York Stationery brand Paperless Post? 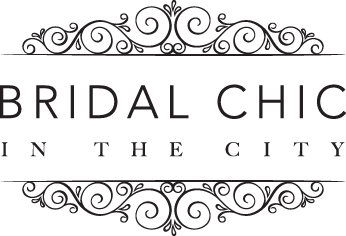 I am very excited to introduce Arron Newton, our sassy bridal blogger bringing some wit and wisdom to our Bridal Chic magazine …..
A City Bride & Groom in Manchester’s Northern Quarter. Meet newly-weds Steve and Beth Parnell. This is probably the coolest themed wedding I have ever seen and blogged about. I mean just look at this image Kenny, of Kenny Brown Photography, totally got the shot. Our model Sam totally rocked it baby.